Are you among those obsessed with the celebrities like Kylie Jenner, Kardashian family, and their updates? Now, if you have got a smartphone with you then I have a special thing for you. These days a lot of Celebrity and Fashion Stylist Apps have come up which is not only trending but also liked by many. There are amazing coders out there who have created applications which are based on the Celeb’s life or it may be a normal game with the celeb characters on it. Some of these apps are handled by the celeb themselves, while others are run by developers who made the app just for fun. 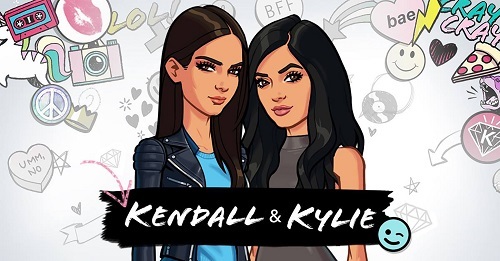 It’s a free to play the game, and it was started by the Jenner sisters itself. So, when you install the app you will get the chance to compete with the Kardashians. Also, they come with the character customization on it, therefore, you could create your own character or just simulate yourself using the tools provided. On this game, you are going to play like yourself only and not like the celeb. 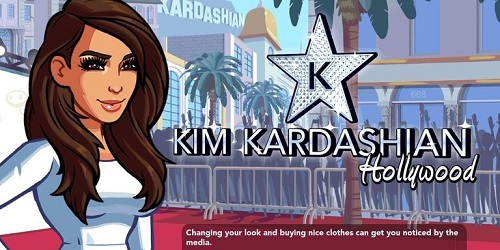 This game will allow you to be Kim for the whole day, and that’s how the game is played. This application is free of cost, but you could pay out and make in-app purchases in it. That means you are making use of real money for playing the game. This is totally upto the player if they want to make payment or not. Along with the Kim Kardashian Hollywood, there is another app called Kimoji which is built for the fans. You could check this one too. 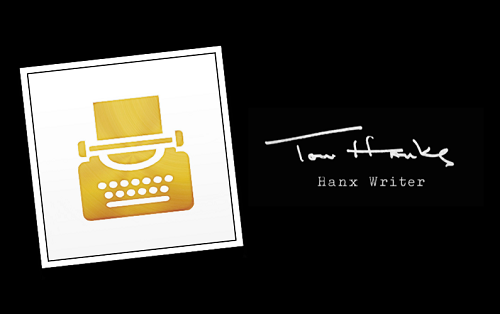 Hanx Writer app is brought to you by Tom Hanks, and it is a virtual typewriter for you. You could write in personal stuff, and make it all look vintage using this writer application. This app is available on Apple’s App Store, and recently the app did have some amazing updates on it. So, these are the Top Celebrity Apps which I personally enjoyed using. You will also love it!